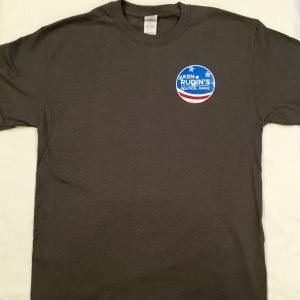 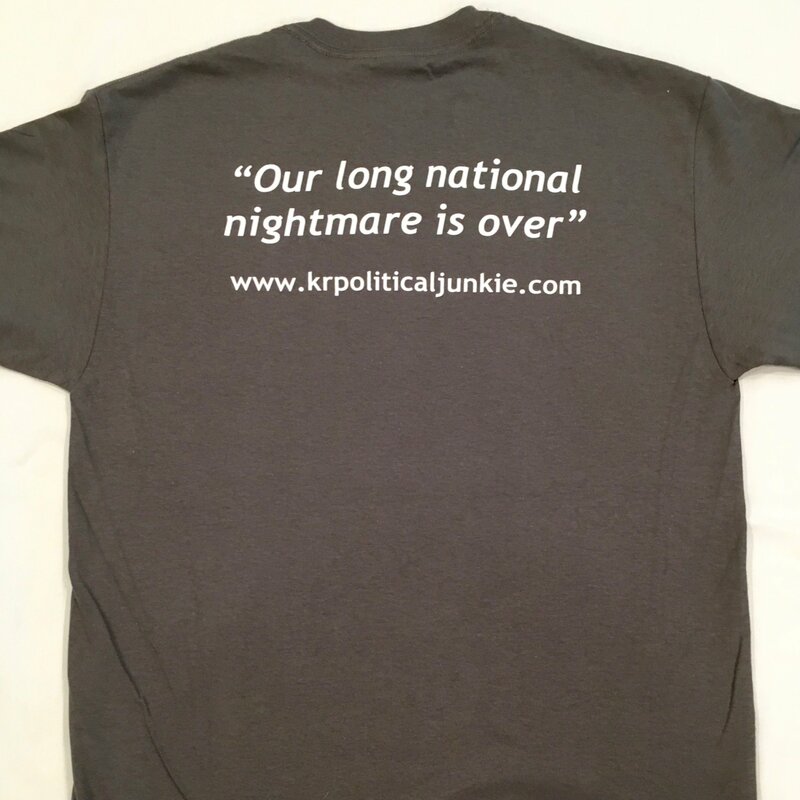 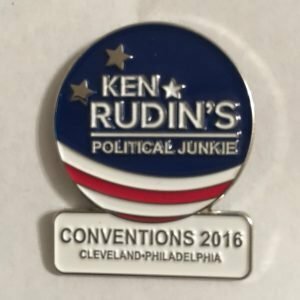 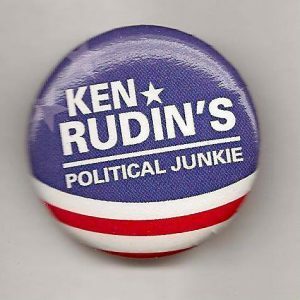 Show your true colors by wearing The Political Junkie t-shirt. Shirt is 100% cotton, charcoal gray color. All sizes available from S to XXL.